Community involvement is vital in our opinion and there are many ways we show our support. Whether it’s through sponsoring local events, giving donations, referring local business to our clients and friends or by shopping locally, here are a few of the ways we love to give back. At Susan G. Komen, our mission is pretty simple: to save lives and end breast cancer forever. How we do it…well, that’s a bit more complex. We educate, support research, offer grants that provide financial and emotional assistance and advocate for better breast cancer policy. But in a broader sense, we empower others, ensure quality care for all, and invest in science to find the cures. I love being a board member and helping families overcome. As a board member, I help with Leadership Siouxland’s program to help students diversify their networks, gain recognition as emerging leaders, stay connected in the community, and take part in future growth of the community. By motivating participants to a higher level of community awareness and involvement, Leadership Siouxland helps ensure that the Siouxland area has strong leadership for the future. 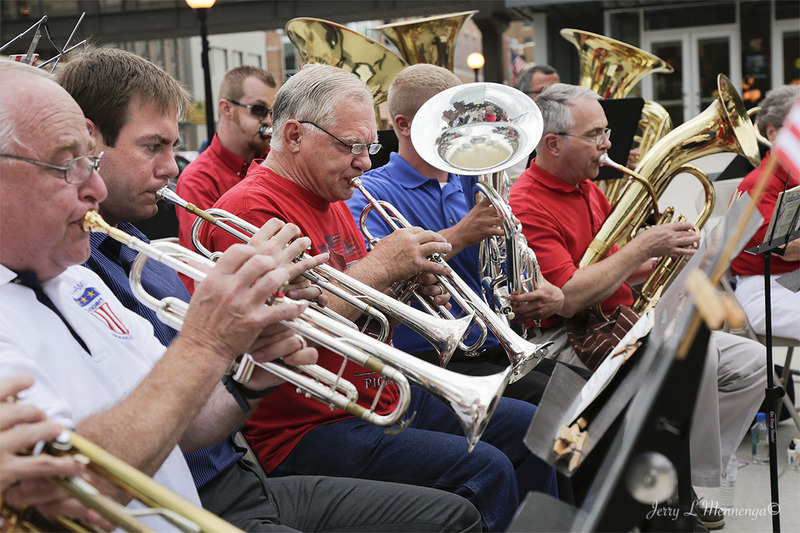 Founded by Mike Hogan over 30 years ago, All America Band has become the premier concert band in the area. Their goal is to provide excellent music to the area and give all of the proceeds from their concerts to local charitable organizations. Once a year the band uses some of the proceeds to give a scholarship to a local music student to intends to pursue music education as a college major. As a member of the board, I am proud to help the group help others in Siouxland.